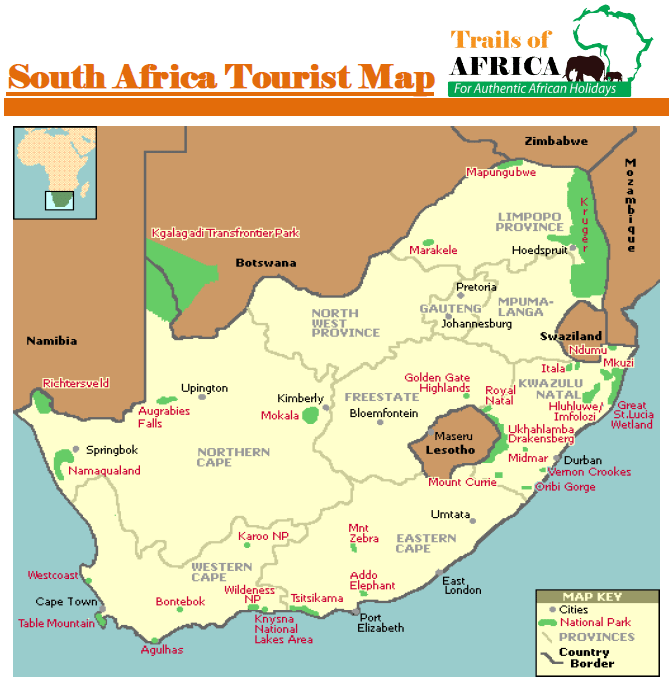 The unvarnished grandeur of South Africa is on display in this comprehensive exploration. 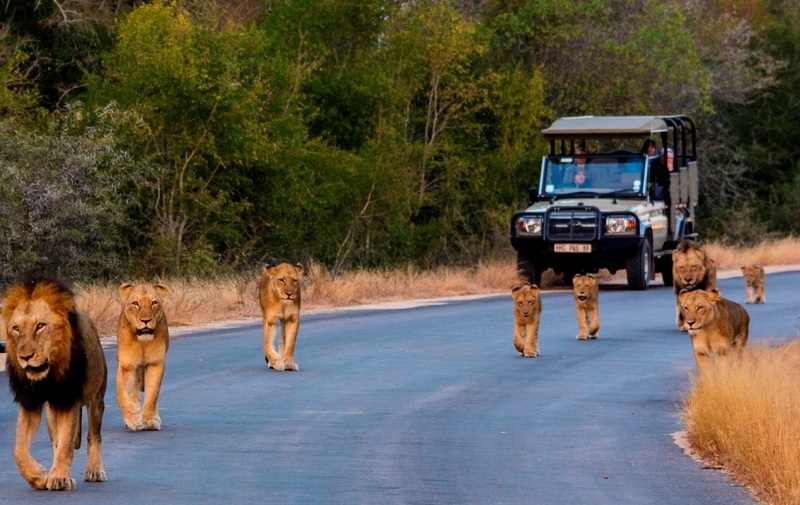 Sabi Sands renowned for sightings of Leopards, Lions, Buffalo, Elephant and Rhino, which provides excellent photograph opportunities for your collection of memories of the journey. 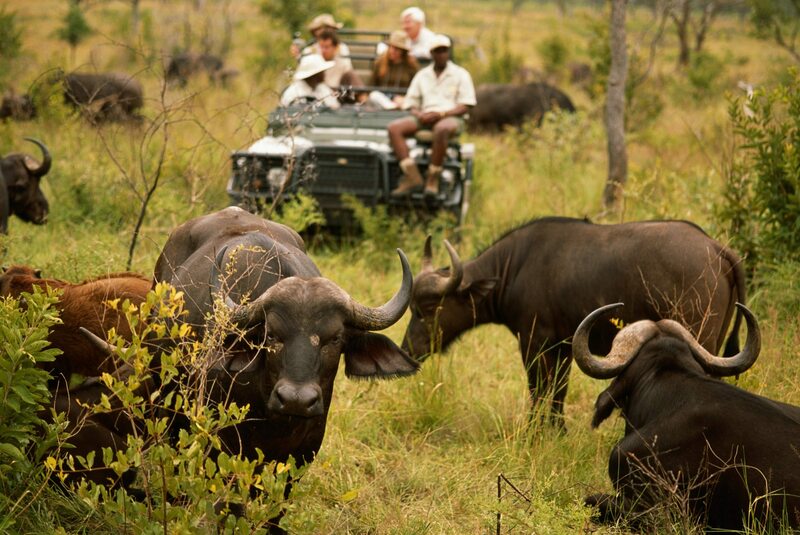 At Sabi Sabi we use open vehicles for game viewing, which gives a better view and a better feel of the bush. Night game drives are offered here too. 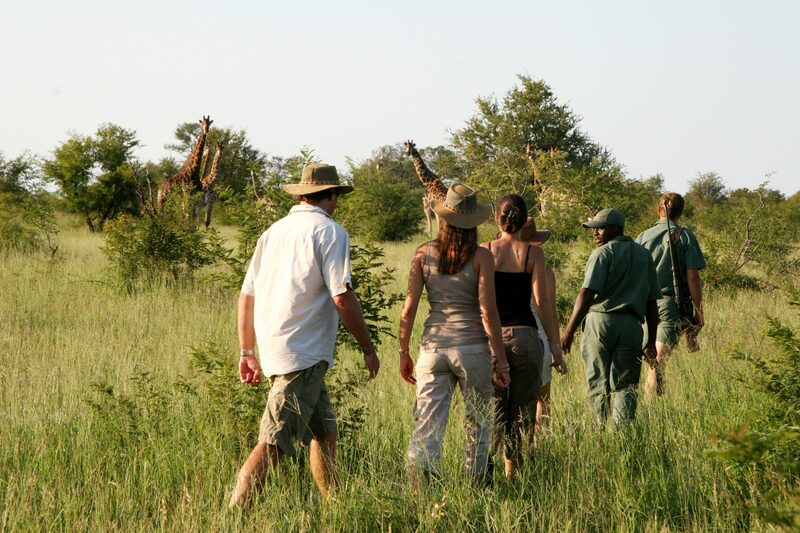 This eye-opening family or school group safari promises ample time with the region’s famed wildlife at oldest proclaimed reserve in Africa Hluhluwe, spend time with the Hippo’s wallowing and Nile crocodiles basking in the afternoon sun. Learn and see the various techniques used by the game capture unit as they saved the Rhino’s from near extinction in the 60’s. 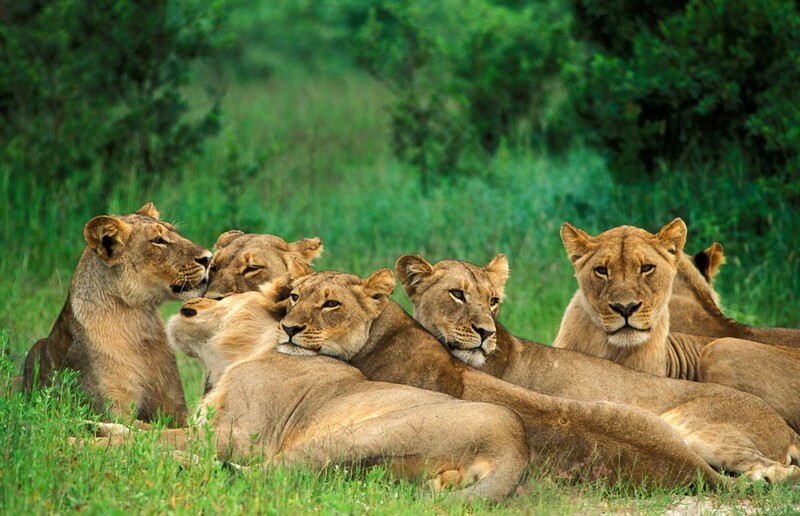 Travel through Savannah grasslands, thick lush bush and scenery only seen in Africa. When it comes to raw, in-your-face wildness, this safari can’t be topped. It offers a fully immersive, unyielding authentic experience of the natural and cultural wonders of this incredible region, Spot the Big Five in Kruger and gaze out across Victoria Falls. 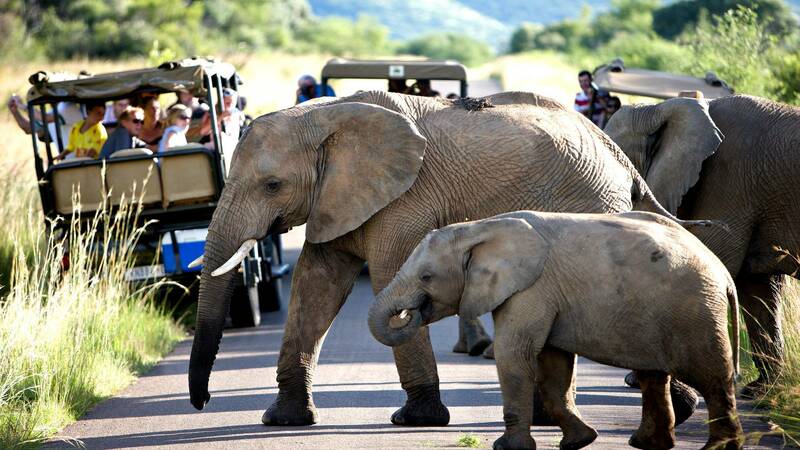 This family adventure visits Ithala a game viewing haven, offers a wealth of activities for visitors on a KwaZulu-Natal holiday in South Africa such as ranger guided walks, game drives. Family friendly accommodations.